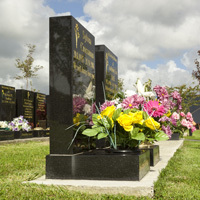 Memorials help people to remember and celebrate a person's life. 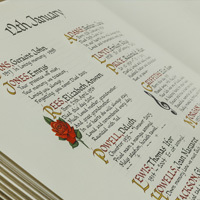 Providing a fitting tribute can be very difficult and this guide is designed to provide you with a brief overview of some of the options available. 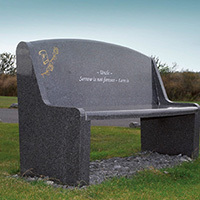 If you would like some more information then please contact us so that we may send you a full brochure and accompanying price list. 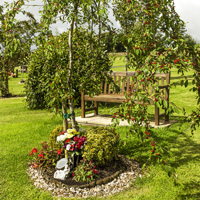 Please note that not all photos are exact detail and that our staff would be pleased to show you around the memorial gardens to discuss in detail.